TRINUS TECHNOLOGY x DESIGN = WOW ! 1 Tablet Can Keep Your Throat Refreshing for 40 Minutes! 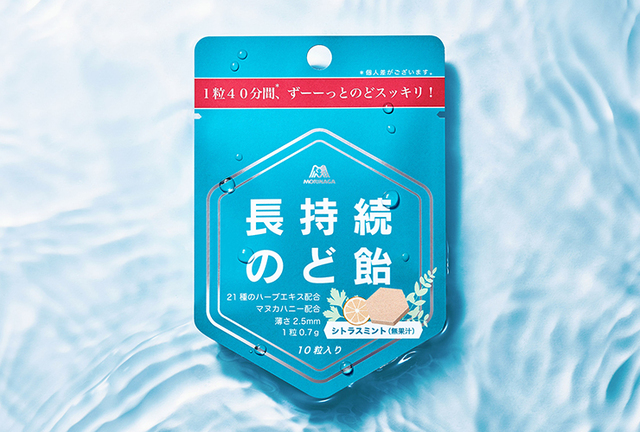 Morinaga Long-Lasting Throat Candy was introduced at the April 8th 2019 issue of "Fuji Sankei Business i." and "Sankeibiz". Copyright © TRINUS, Inc. All Rights Reserved.